Tulips in the Prison Yard was first published by Dedalus Press in 1992. 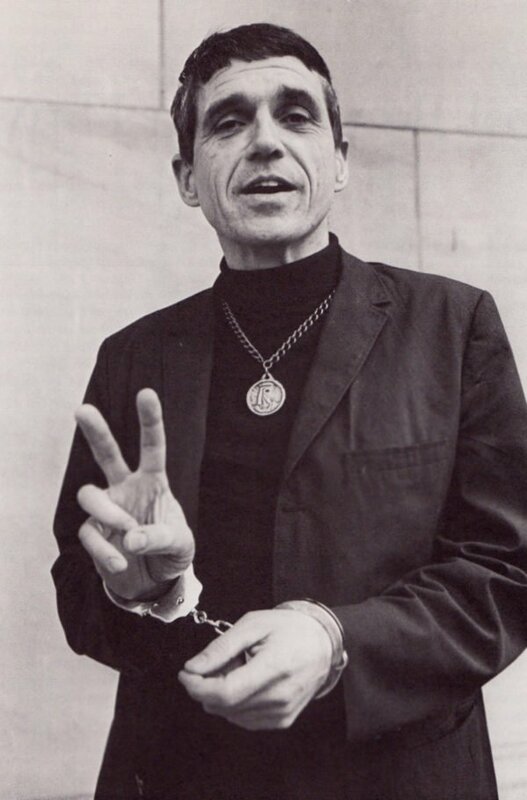 Daniel Berrigan was born in 1921 in the United States and is known world wide as a poet and peace activist. Ordained a Jesuit priest in 1952 he was deeply engaged in the anti-Vietnam War movement, together with his brother Philip and the famed Trappist monk Thomas Merton. Following Philip's arrest and imprisonment for non-violent protest, Berrigan increased the scale of his own non-violent protest. In 1968 he was sentenced to three years in prison for destroying draft files and after a period on the run was arrested and imprisoned until 1972. In the early 1980s he was one of six activists who formed the Plowshares Movement to protest against nuclear armaments, and he has since been outspoken in his opposition to the 1991 Gulf War, the US invasion of Afghanistan and the 2003 invasion of Iraq. Among his many publications are some ten volumes of poetry. Daniel Berrigan died on April 30, 2016.